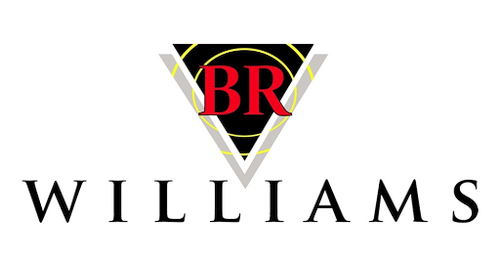 » Listings » Logistics Service Providers - 3PL » BR Williams Trucking, Inc.
BR Williams Trucking is a 60-year-old family owned trucking, warehousing & logistics company. We specialize in removing the supply chain frustrations our customers have by developing custom-made solutions. We do this by combining the resources of our fleet of 160 tractor trailers, 1.7 million square feet of warehouse/distribution space and a partnership with over 3000 brokered carriers in our logistics division.